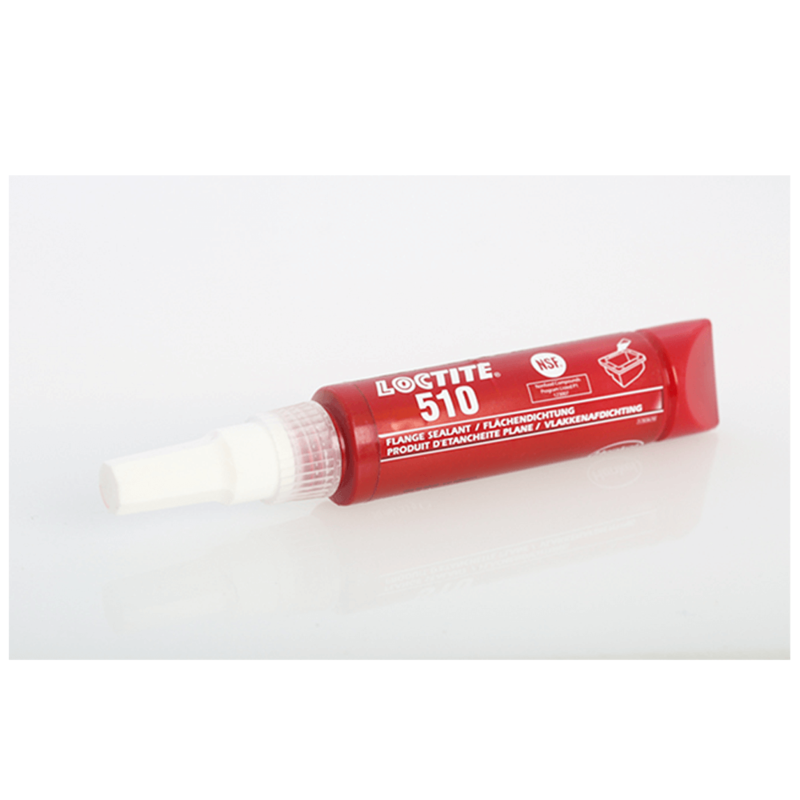 Loctite 510 is a high temperature resistant anaerobic sealant which cures when confined in the absence of air between close-fitting metal surfaces. Loctite 510 cures when confined in the absence of air between close fitting metal surfaces. This product is a general gasketing product suitable for hand dispensing or screen printing.